There’s a decent chance Liverpool will resurrect the Virgil van Dijk deal later in the summer, providing the player helps us out and actively seeks the move. The trusted Melissa Reddy of Goal.com told us as much today, though it’s hardly an update on what we already knew. Van Dijk will be seething after our transfer fell through, with Jurgen Klopp already convincing him of our project – having sent him videos of where he’d fit in our backline. The Dutchman was rated at £60m, a fee Liverpool were ready to meet, but Southampton were furious at the amount of contact we’d had with their player and decided to report us to the Premier League for an illegal approach. With the threat of a sanction, FSG decided to stop Liverpool’s pursuit and apologise, much to the embarrassment and dismay of fans. 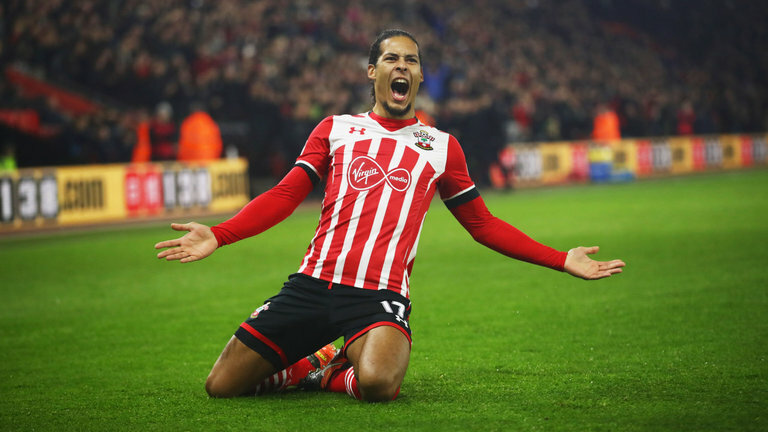 We’d suggest a deal is off unless Van Dijk hands in a transfer request and cuts his ties with Southampton. Then, they’d have no choice but to sell and would have a clear explanation to fans. Until then, we’ll be focussing on other targets.